Take a look around a gym or look online and you will find no shortages of exercises and equipment to get you fit and in shape. Depending on your health and fitness goals they can all work. However, do you like them? You may be like many of my clients who find traditional cardio machines such as the treadmill, elliptical, bike, stepper or rowers just plain boring. Guess what, if it’s boring you more than likely won’t stick with that activity in he long run. Don’t get me wrong many people love these exercises, yet it’s not for everyone. The monotonous nature of these machines are great for some people and painfully dull for others. Many of my clients dread the cardio machines and prefer strength training. 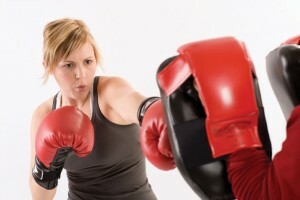 However, they may want to develop more stamina and general conditioning as well. I found a great way to circumvent this is to stay away from traditional cardio machines and get the cardio from other more fun and playful exercises. It is critical to develop positive experiences and develop a routine and good habits especially in a new or inconsistent exercisers. There are many reasons to include these conditioning exercises into your workout. They are fun because they are dynamic and involve all your muscle groups simultaneously. You will feel it everywhere! This includes your upper body, lower body, core, heart and lungs. 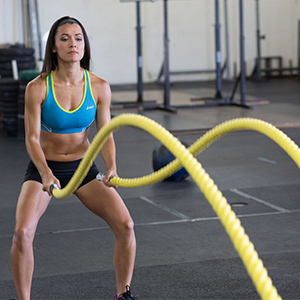 Battle Ropes– Grab the ends of the ropes and start making some waves! The rope provides a resistance that you can move in different ways and patterns. For example you can use double arms, alternating arms, circles inside and outside. They are all fun very adaptable exercises that will develop some muscle strength ,endurance and coordination. Ball Slams- A weighted medicine ball is the equipment needed. Choose a ball that will bounce slightly off the ground. Using two arms reach overhead and then bend the knees and squat to throw the ball aggressively into the ground. This will develop power using the entire body in a fluid motion. Proper timing of the motion is required to make full use of the explosiveness of the throw. 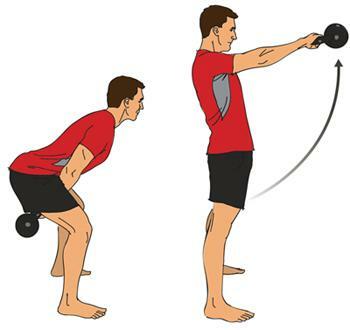 Kettlebell Swings– This is a dynamic motion that really develops the use of the hips to generate force of each swing. The core muscles will be engaged to keep the back flat and allow the glutes to do much of the heavy lifting. Boxing- Using a heavy bag or simply shadow boxing this exercise really makes use of your rotational force to twist and hit a bag or the air. Plus it’s a great way to get some stress out. 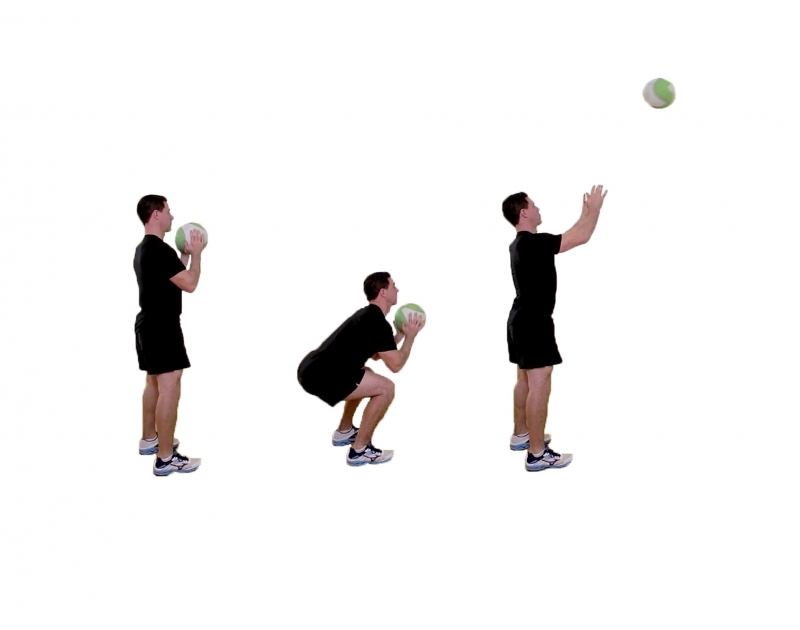 Wall balls- Throw a ball against a wall by using a squat and throw technique. Your shoulders and legs will thank you, and your stamina will be put to the test. Give these exercises a go next time you are at your gym or have a home workout. You will be surprised how much fun they provide while giving a challenging your whole body to better fitness. These five exercises are just the beginning. As you progress you will discover new and exciting methods that keep fit without traditional cardio machines. Reap the benefits of conditioning your body, and be able to move in a way that you never thought before.